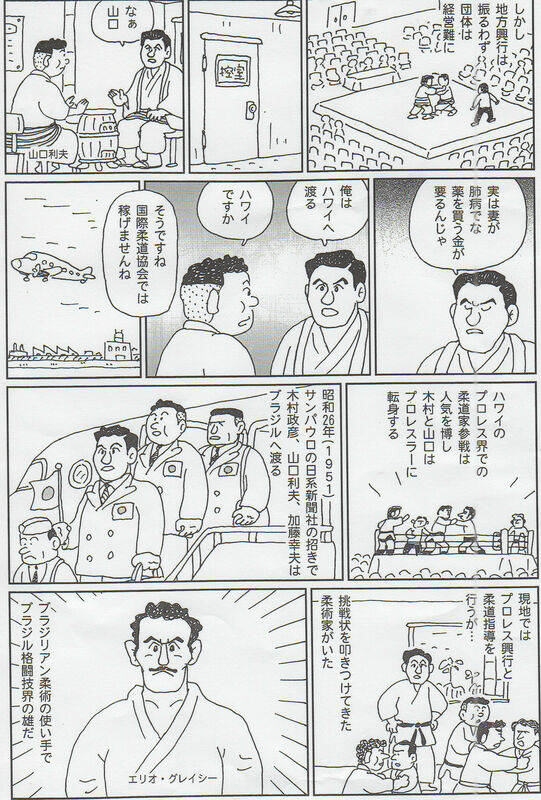 Everyone knows Helio Gracie fought Masahiko Kimura. Helio's first born son, Rorion, made it the centerpiece of his campaign to deify his dad (incurring Reyla Gracie's ire as a consequence: see here). Everyone also knows that Helio lost (more accurately, was annihilated), and also that he didn't believe that he "really" lost (see here), because he didn't give up (instead he let his brother throw in the towel for him). That's ok. Rorion wasn't writing a history dissertation. It's what Brazilians call "marketing." Tokyo will host the 2020 Olympics. It's the second time for Japan. The first was 1964 in which judo was introduced as an Olympic sport. Japan of course dominated. Since then other countries have had good success in judo. Japan wants to stay on top. Most Japanese people, contrary to stereotype, don't train judo and don't really care that much, but they like it when Japan wins. They also like to see good, classical judo no matter who does it, but especially when a Japanese judoka does. Anyway, the various martial arts groups in Japan are now working to arouse enthusiasm and support. 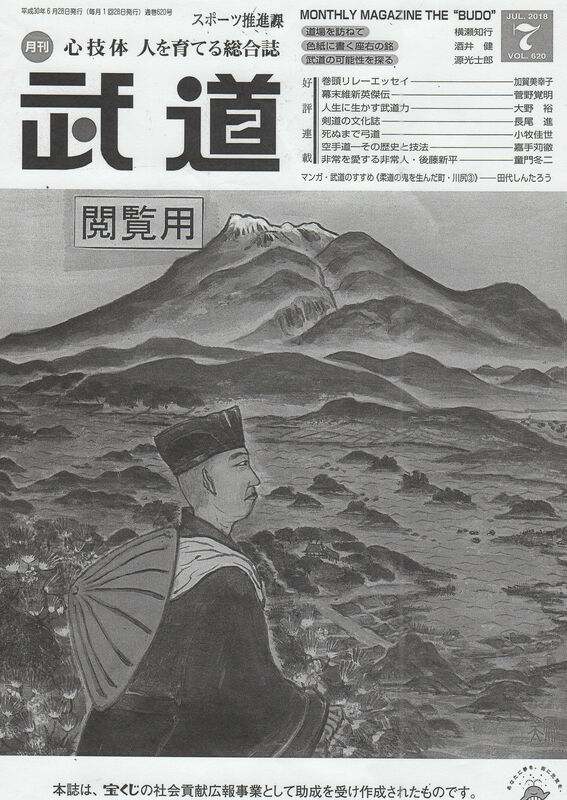 One manifestation of that is the comic book series devoted to Kimura's life and career published in the magazine Budo (武道). Kimura of course was born to soon to participate in any Olympic events, but he did something that resonates even more with ordinary people here: He beat Helio Gracie. The July 2018 issue describes how the event came about. [Translation below is by Roberto Pedreira unless otherwise indicated]. Helio Gracie　（エリオ・グレイシー), the "man" in the Brazilian kakutōgi world who used jū-jutsu. Masahiko Kimura (木村政彦): "OK! I'll do it!" 1. But, the regional tour did not go well. The troupe's finances were precarious. [Comment: Kimura was a member of the International Judo Association (国際十度協会). It offered professional judo matches as paid spectator entertainment. It was not successful. The panel shows that all the seats are empty]. 2. Kimura talking in dressing room with Yamaguchi Toshio (山口利夫). 3. Kimura: "Really, my wife has a lung disease. I need money to buy drugs." 4. Kimura: "I'm going to Hawaii." Yamaguchi: "Hawaii? Well, ok. You can't make enough money with the International Judo Association, can you?" (cartoon image of propeller airplane taking off). 5. In Hawaii, the judoka's fights were popular in the pro wrestling world. Kimura and Yamaguchi become pro wrestlers. 6. In the year Shōwa 26 (1951), the publisher of the São Paulo Nikkei Newspaper invited Kimura Masahiko, Yamaguchi Toshio, and Katō Yukio to go to Brazil. They went. ７．In Brazil, they did pro wrestling shows and taught judo. They received a "challenge letter" (挑戦状) from a jiu-jitsu man (柔術家). 8. 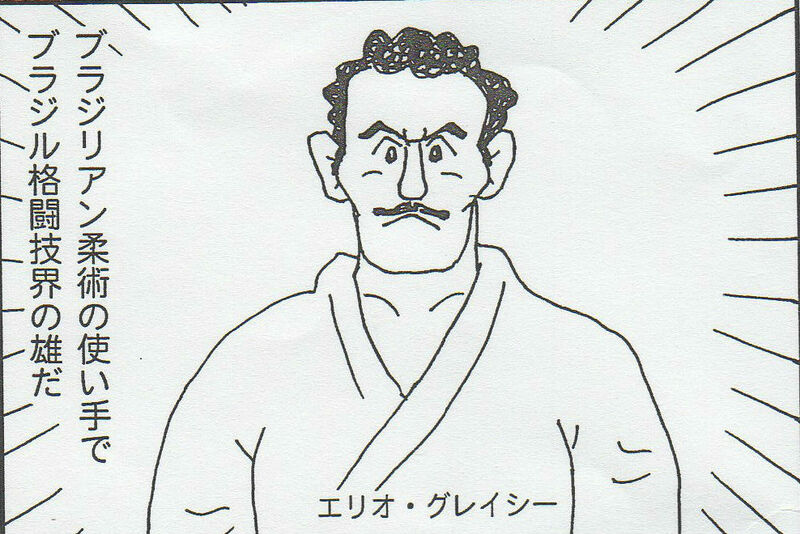 He used "Brazilian" jiu-jitsu (ブラジリアン柔術)　and was the "man" in the kakutōgi world in Brazil (the name Helio Gracie is written below the cartoon image of Helio, who looks pretty formidable). 1. First, Katō faced (Helio) and was defeated by choke. 2. Kimura (looking angry): "Ok then. I will do it." 3. The match was three 10-minute rounds with no ropes. Submission rules (決着ルール ) were in effect, meaning verbal submission, tap-out, or unconsciousness by choke. 4. In the 2nd round, Kimura executed an ōsoto-gari with an ude-garami. 5. (The position that resulted is shown, with "gui" indicating powerful pulling). 6. The referee asks, "give up?" 7. Kimura: "It's about to break!" 8. The referee again asks, "give up"". Helio responds, "No". 9. The sound of bones breaking ("gugi") emanates from the entangled combatants. (One fan says "Oh!". Another says, "no"). 10. Helio's second taps Kimura to indicate "submission" (決着). The story continues with other incidents in Kimura's life. 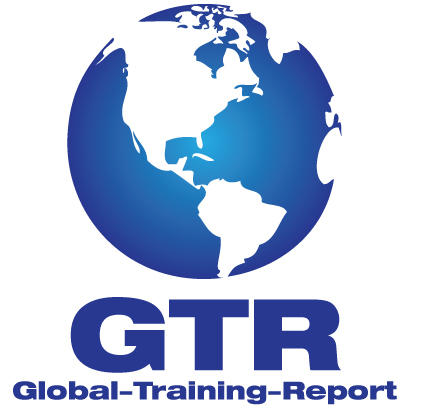 [According to Rorion Gracie, Helio proved that jiu-jitsu reigned supreme by beating Katō, while Kimura's victory proved nothing because Kimura was not really a judo man, but rather a jiu-jitsu fighter. At least that's what Rorion said in Gracies in Action 1 and Gracies in Action 2]. Kimura wrote two memoirs and discussed his Brazilian experiences in both of them. For details about this fight and Kimura's other fights in Brazil in 1951 and 1959, see Choque Volume 2.